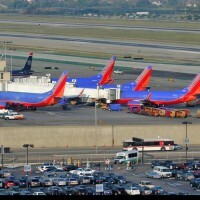 Southwest » OPShots.net - Cyberhub to Cleveland Aviation and the World! Southwest Airlines, the No. 2 carrier at Cleveland-Hopokins International Airport, announced Monday that it plans to buy AirTran Airways, the leading airline at Akron-Canton Regional Airport. 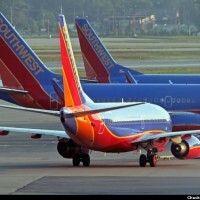 via Northeast Ohio travelers may benefit from Southwest Airlines’ purchase of AirTran Airways | cleveland.com.